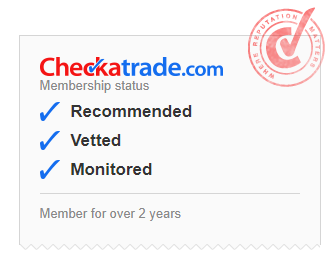 Checkatrade.com is a Nationwide, free service that relies on member reviews, that’s you – the end customers. From 55 reviews we have scored above 9.5 on reliability and timekeeping, tidyness, courtesy and workmanship, with 100% charged as per quote. 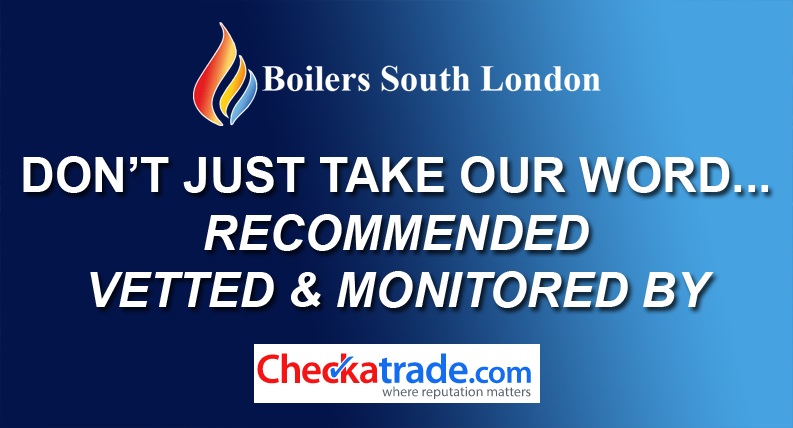 If you have had work done by Boilers South London, and haven’t yet left a review with Checkatrade.com please do so others can read first hand what you thought about us.